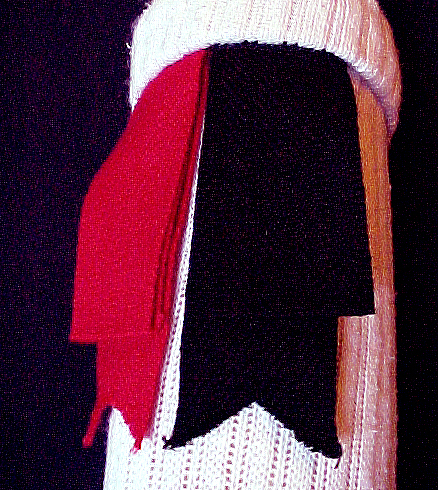 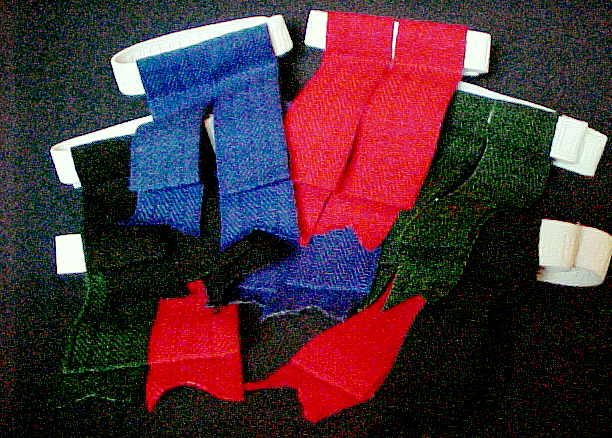 "Flashes • Keep Your Socks Up"
Assembled and Hand Sewn from the finest Worsted Wool ribbon. 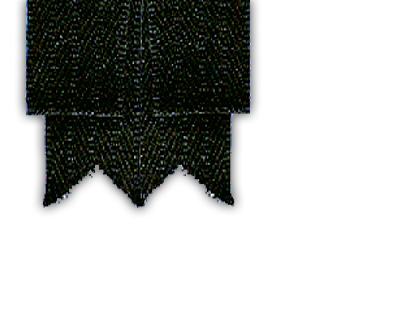 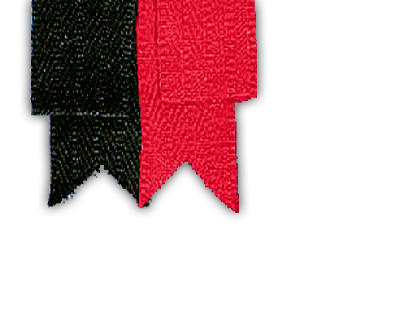 Our garter flashes add the finishing touch to any Highland Kit. 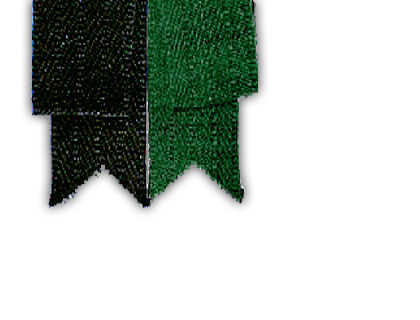 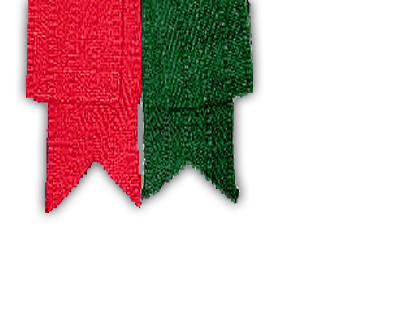 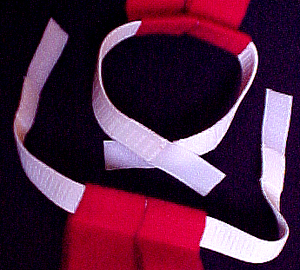 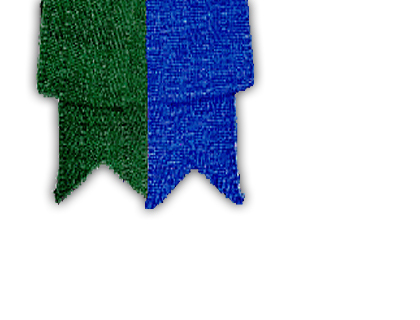 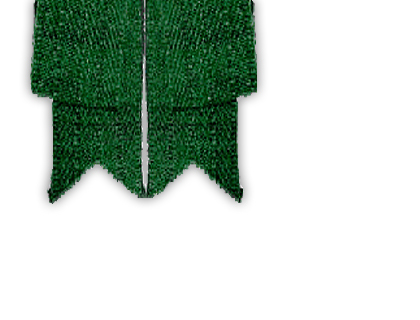 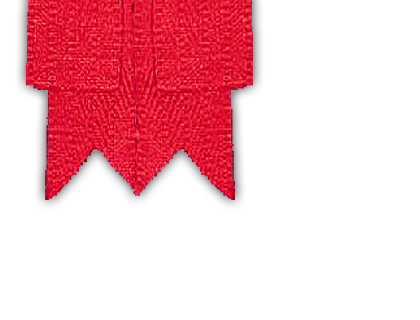 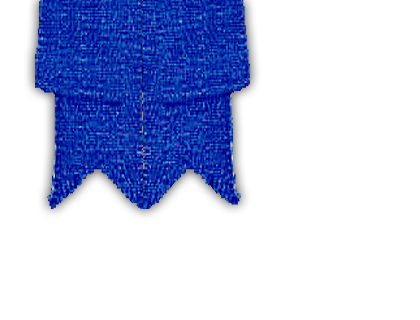 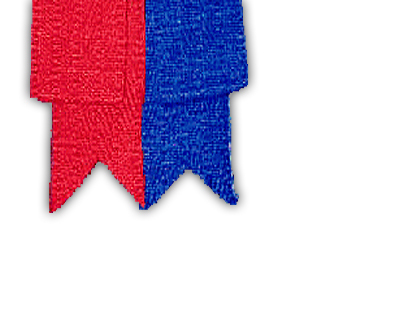 Mix or match your choice of ribbon colors to suit your Kilt, your Fancy, or your Clan Colors.